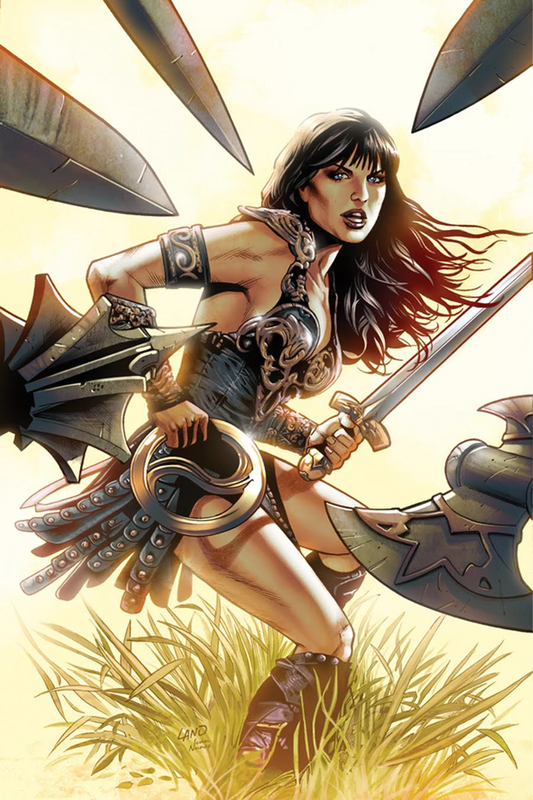 Xena, Warrior Princess is returning to TV soon, and Dynamite Comics is celebrating with an all-new Xena ongoing comic book series based on Xena and Gabrielle’s adventures—and io9 has an exclusive look inside the first issue! 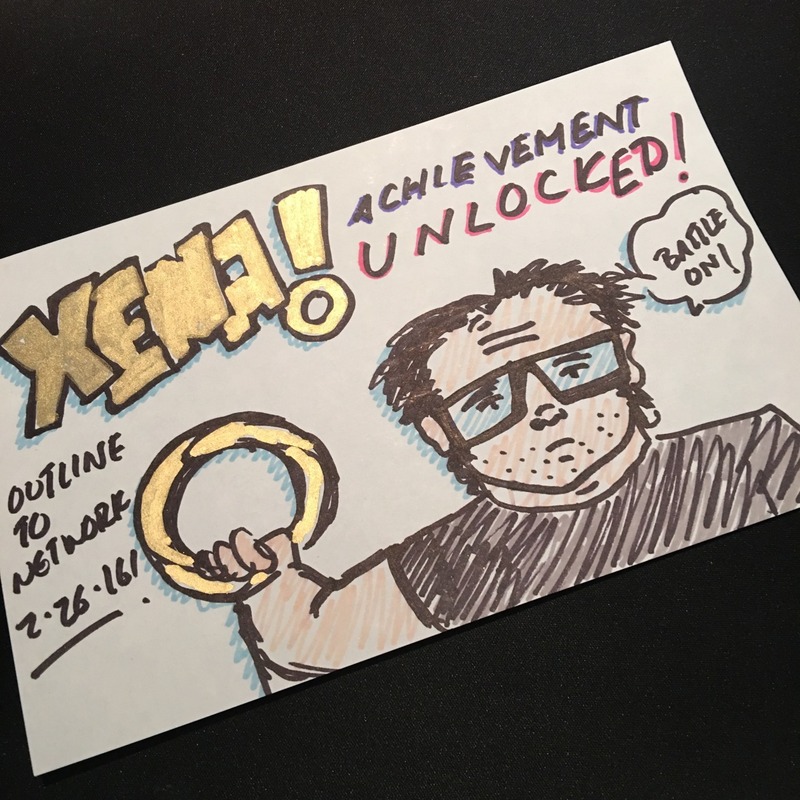 Ex-Catwoman writer (and frequent io9 contributor) Genevieve Valentine will be penning the series, with artwork provided by Ariel Medel. The series will follow Xena and Gabrielle 25 years after the events of the show’s “Twilight of the Gods” arc, with both heroes returning to the world after a long absence only to discover that the Roman Empire is rising in power. Caesar is preparing to march across the land in a bid to expand the Empire. 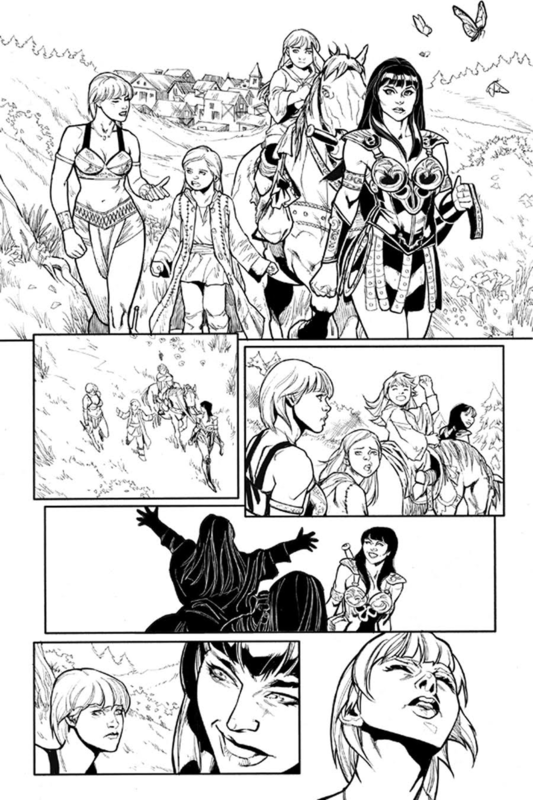 Here’s a first look at the black and white interior artwork for Xena: Warrior Princess #1 by Ariel Medel, making its debut exclusively on io9, as well as a second alternate cover for the issue by Greg Land. While there’s still a lot of uncertainty about the Xena TV reboot, we’re definitely looking forward to this series. 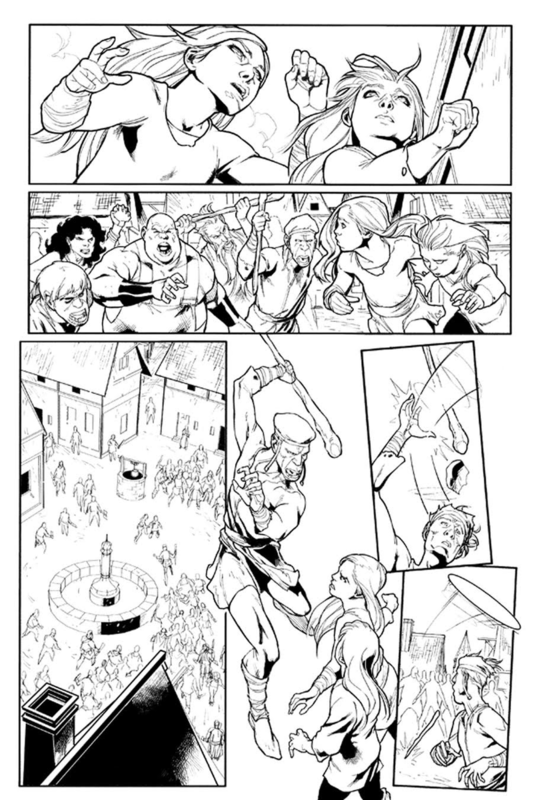 Xena: Warrior Princess #1 will hit shelves in April. 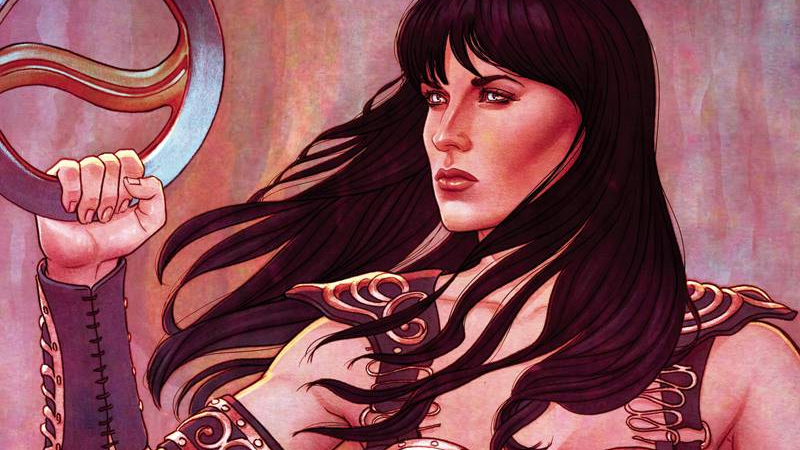 Header image credit: Xena Warrior Princess #1 main cover art, by Jenny Frison.